followed by release of the 2014 Nutritious Food Basket by Ottawa Public Health and the selection announcement. Sept. 24, 2014 (Ottawa, ON) – A mobile market, a food hub, and a series of community houses outfitted to store fresh food donations are the top three proposals to be pitched to a jury enlisted by the Ottawa Community Foundation to decide who will receive $125,000 in special funding to see their project through to fruition. Launched in the spring, the city-wide challenge was issued to inspire community organizations and groups to come up with fresh, innovative ways to improve access to nutritious, affordable food for the 75,000 Ottawa residents struggling to feed themselves and their families each day. Ottawa Public Health has been invited to help close out the event with the release of the latest local food security data. Please join us on Wed., Oct. 1, 2014 in the Three Sisters Room at the Canada Agriculture and Food Museum Learning Centre for this live, juried event, followed by the release of the 2014 Nutritious Food Basket report and the New Leaf Community Challenge project selection. 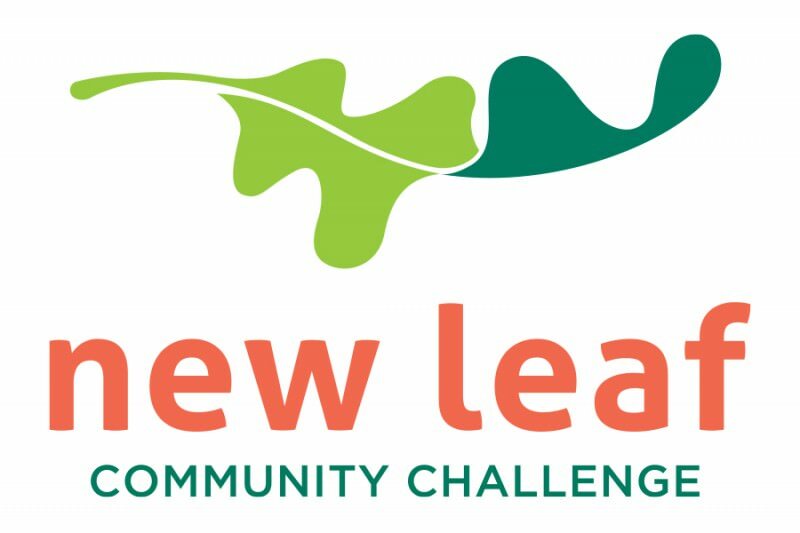 For more information about the New Leaf Community Challenge and the top three project submissions, visit www.cfo-fco.ca/new-leaf-community-challenge. 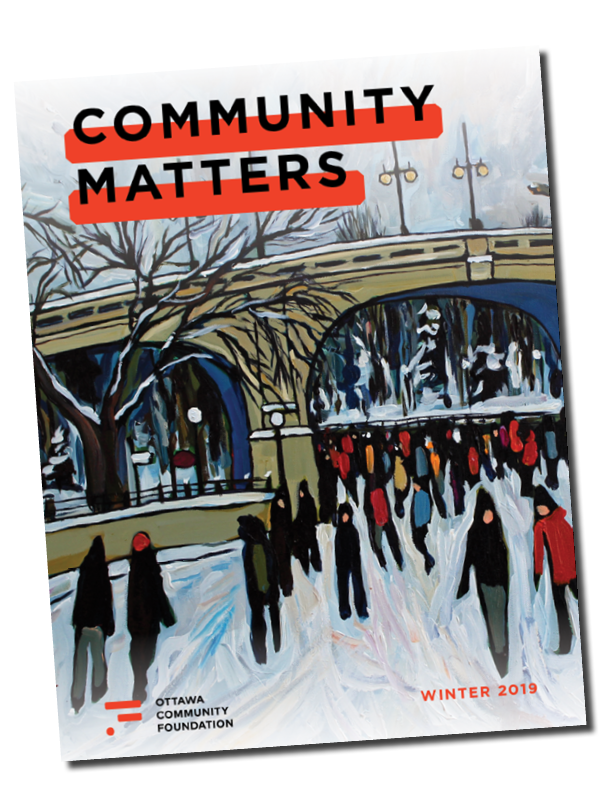 Established in 1987, the Ottawa Community Foundation is a public, non-profit organization created by and for the people of Ottawa. It connects donors who care with causes that matter and serves as a trusted resource for addressing issues and leveraging opportunities in the community. Priding itself in enabling generous citizens to enhance the quality of life in their community and to achieve their own charitable objectives, the Community Foundation currently manages assets worth over $100-million and has provided more than $75-million in grants to the community since its inception. For further information, visit www.cfo-fco.ca.